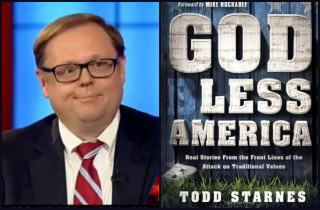 Todd Starnes, you are the gift that keeps on giving. 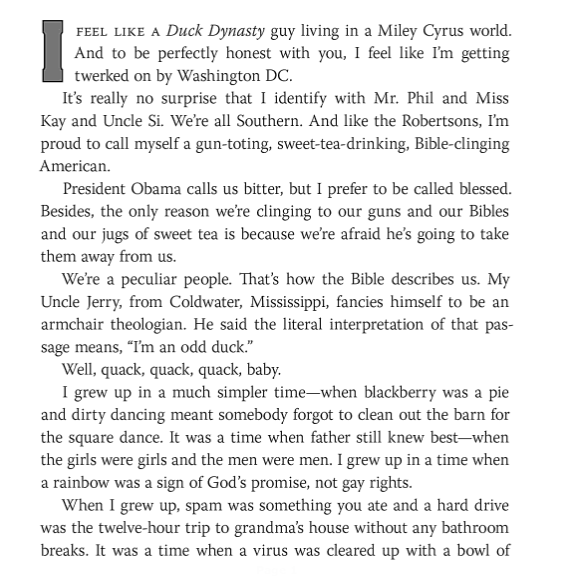 His shtick can easily be summed up by the titles of his two latest books: Dispatches from Bitter America: A Gun Toting, Chicken Eating Son of a Baptist’s Culture War Stories and this year’s God Less America: Real Stories From the Front Lines of the Attack on Traditional Values. When a virus was cleared up with a bowl of what?!?!?! We must know! (You actually can know, if you want to sit through the first six pages of the book.) You’re welcome, America.